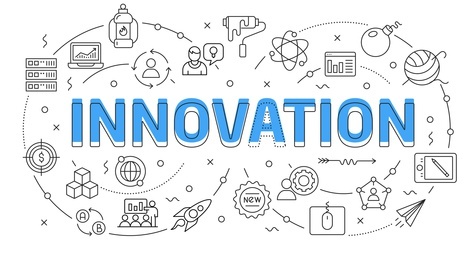 The objective of innovation support schemes is to strengthen the competitiveness of companies, increase their innovation efforts, and invest in growth markets in order to foster growth and employment. It is also in order to respond to market imperfections, that may lead potential innovative players to underinvest and where the State justifies its intervening. In fact, several innovation support schemes have been created or strengthened (Young Innovative Enterprises, Research Tax Credit, PIA, etc.) in recent years. Under a growing constraint of controlling public spending, the calibration of innovation aids has become a real issue. Concern for a better allocation of public expenditure led to the establishment of the National Commission for Evaluation of Innovation Policies (CNEPI). In its report of 16 June 2016, it highlighted the redundancy, profusion and instability of innovation aid. The State and its operators currently manage 62 schemes with objectives that are often very different and poorly articulated between them and those set up by local authorities (CNEPI, 2016). This multiplicity of devices is certainly a source of inequality: companies that do not have the means to invest in administrative complexity are at a disadvantage compared to those with the capacity and the means to do so. The risk is therefore the creation of an inefficient and unequal system where a small number of companies, in this case the large ones, concentrate a large share (in number and volume) of innovation aids at the expense of small-sized companies who, in the absence of barriers to public aid access and with better piloting, be a source of economic growth.